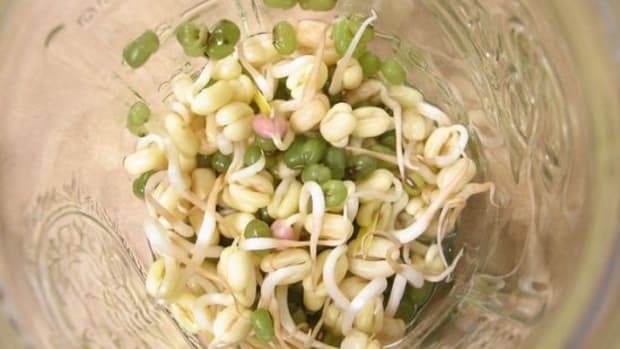 Raw foodists have been saying it for years; the sprout - all hail the sprout. 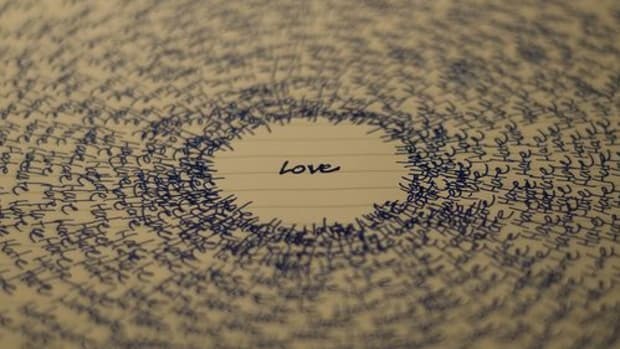 This light, wiry fare is the cornerstone of "living foods," as it truly is alive at the time of consumption. 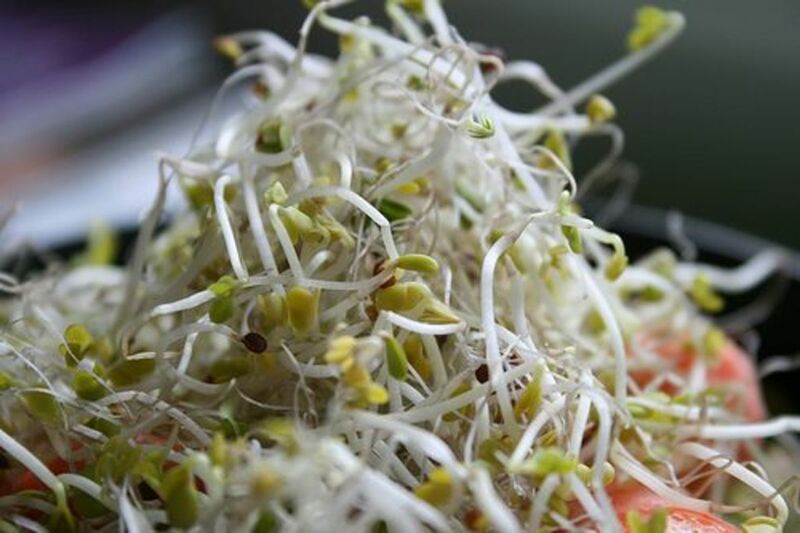 Many believe sprouts impart their life energy and vitality to our bodies when we eat them, and while that may sound a bit esoteric to some, scientific research has substantiated their claims - in part. 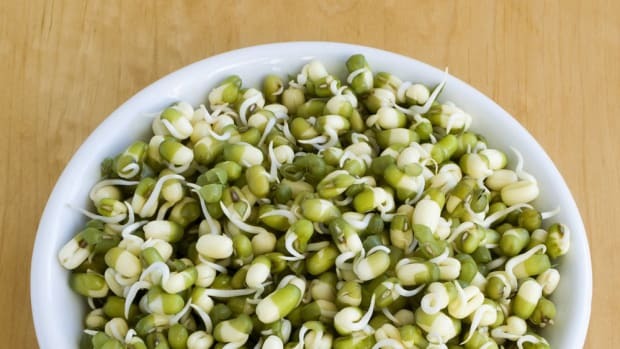 The special thing about sprouts is that they continue producing health-promoting vitamins up until the moment you eat them, even while chilling in your refrigerator. Harvested vegetables and fruits - on the other hand - start losing their vitamin content as soon as they&apos;re picked, and if you don&apos;t buy locally, who knows how long your produce has been in transport and how much of its vitality has diminished from farm to fork. 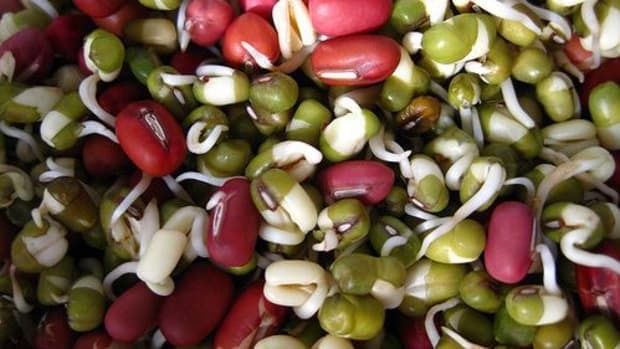 Sprouts offer nutritional value that is nearly impossible to get elsewhere. They are baby plants in their prime - imbued with all of the necessary nutrients to create and nourish the growth of said plant. 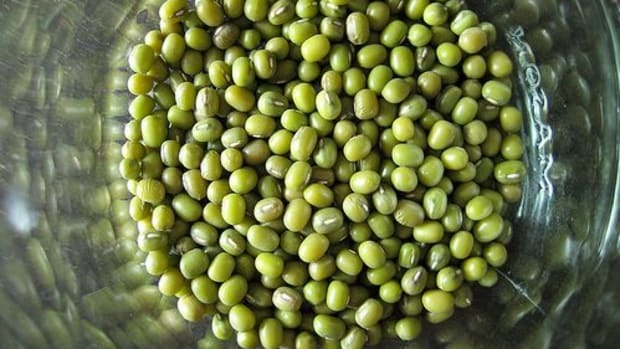 They have a greater concentration of vitamins and minerals, proteins, enzymes, phytonutrients, antioxidants, trace minerals and more than at any other point in the plant&apos;s life - even when compared with the mature vegetable. 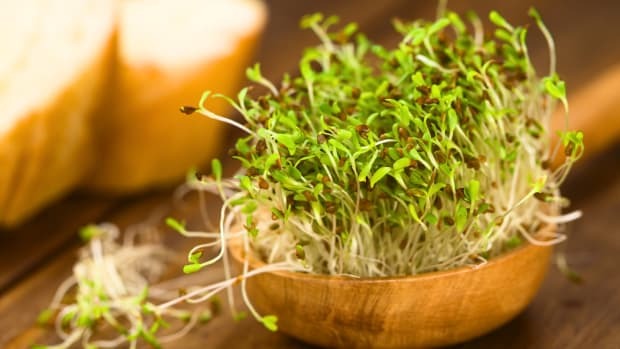 One study at Johns Hopkins University School of Medicine revealed that three-day-old broccoli sprouts contain 10 to 100 times the cancer-fighting compounds than in mature broccoli. Another thing: their nature allows for the easy absorption of nutrients and vitamins enabling our bodies to fight off diseases more effectively. What good are all these health benefits, if we can&apos;t absorb them?! I&apos;m not sure about you, but we&apos;re convinced. 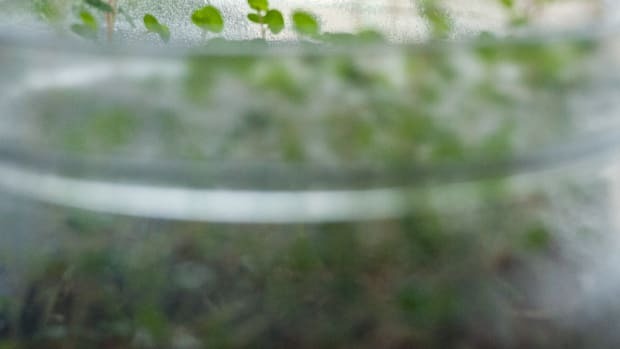 What&apos;s more, sprouting is simplicity at its finest - with low hassle, low cost and high yield - which also means, it&apos;s eco-friendly at its finest. If you have a jar, some screen or netting (pantyhose anyone? 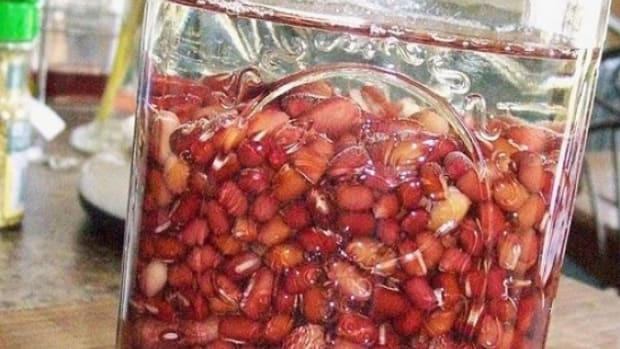 ), and some organic seeds that you are willing to rinse twice a day, you can grow your own delicious organic sprouts in less than a week.